The temperatures are rising everywhere and I have a feeling, it’s going to be a long, hot summer! Dream Products has worked with our manufacturers to find every day, personal items to help you beat the heat! Here are a few of our favorites we wanted to share with you. The fabulous Cooling Bra is sure to become your summertime favorite! The secret is in the revolutionary open weave breathable cups that let air flow freely to cool down hot days. 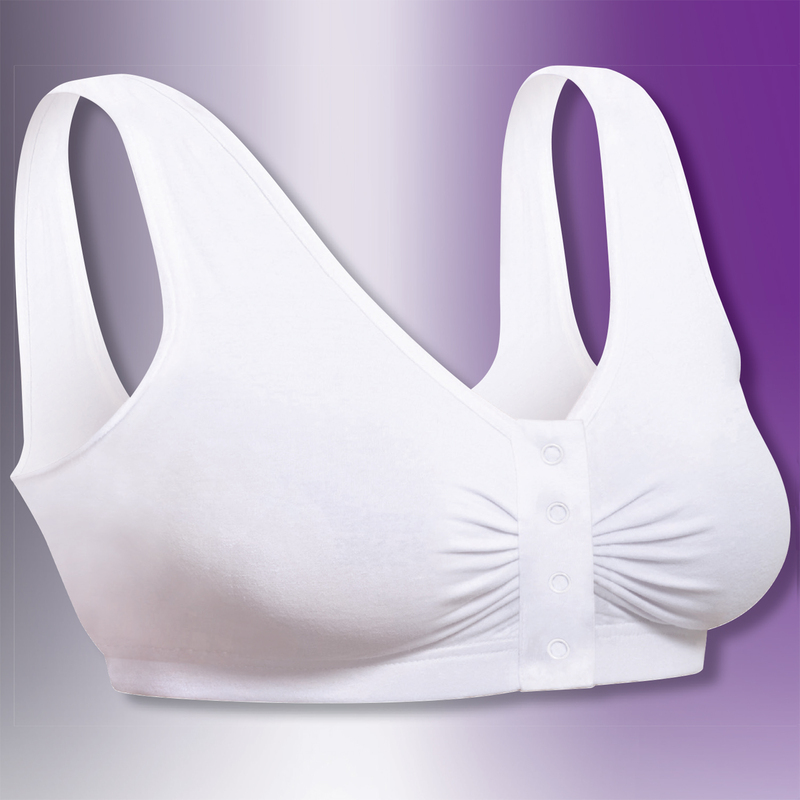 And ladies, this soft, comfortable support helps year round to combat hot flashes. 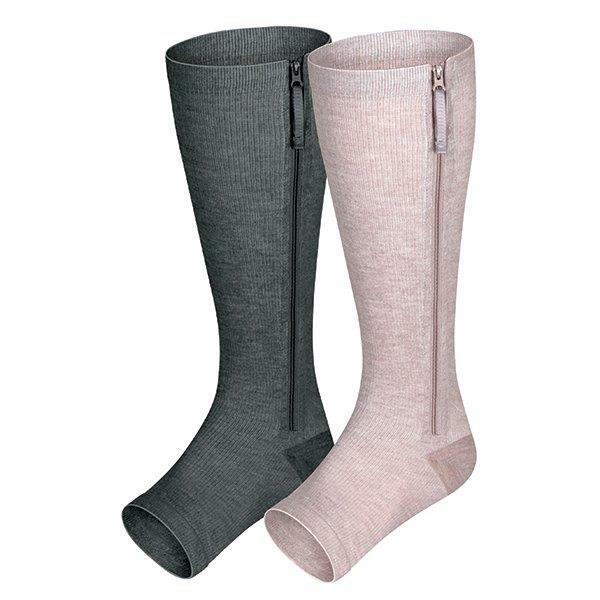 Our Cooling Compression Socks are great for men and women and help to keep your feet cool and comfy while providing gentle compression and support. No one likes hot, sweaty feet! 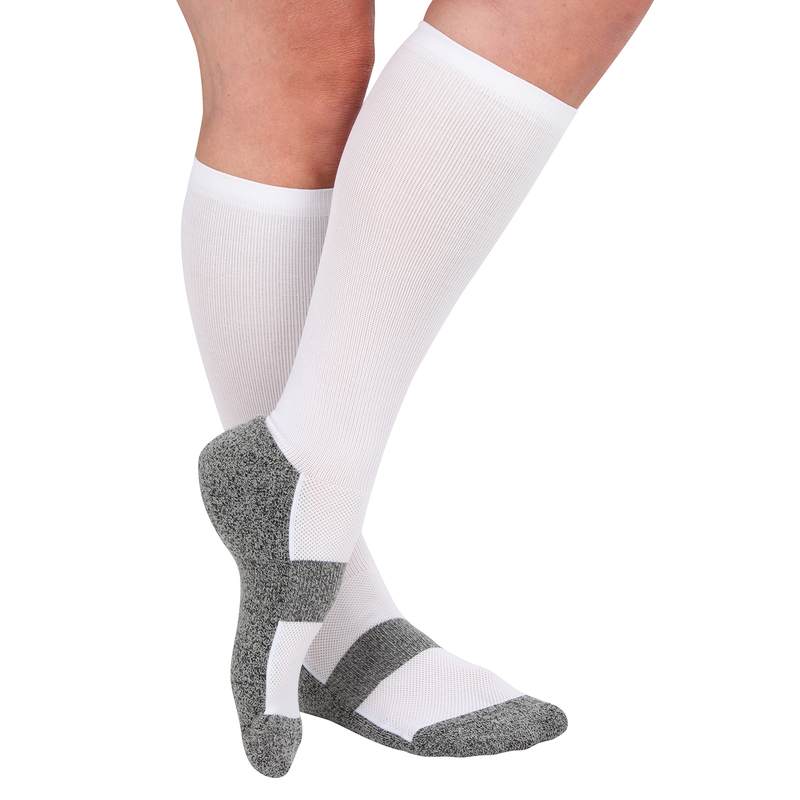 These socks are designed with unique “cooling yarn” that wicks away moisture and helps promote better circulation. 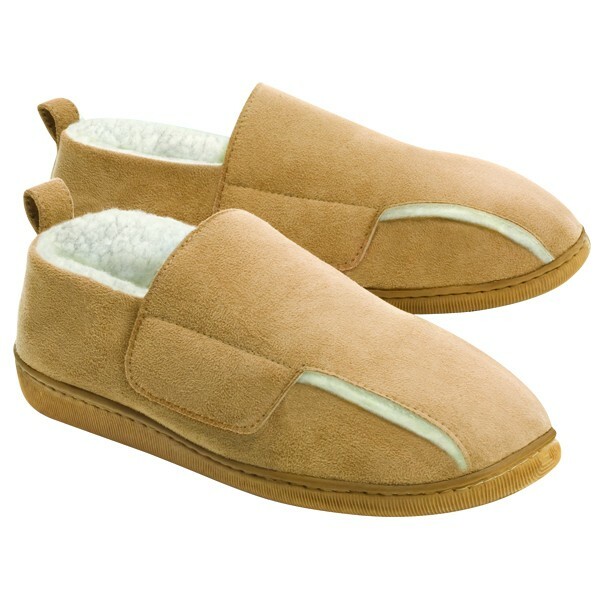 The Massaging Comfort Slides are feather light, acupressure massaging sandals that have strategically placed nodules that massage and stimulate pressure points with every step. 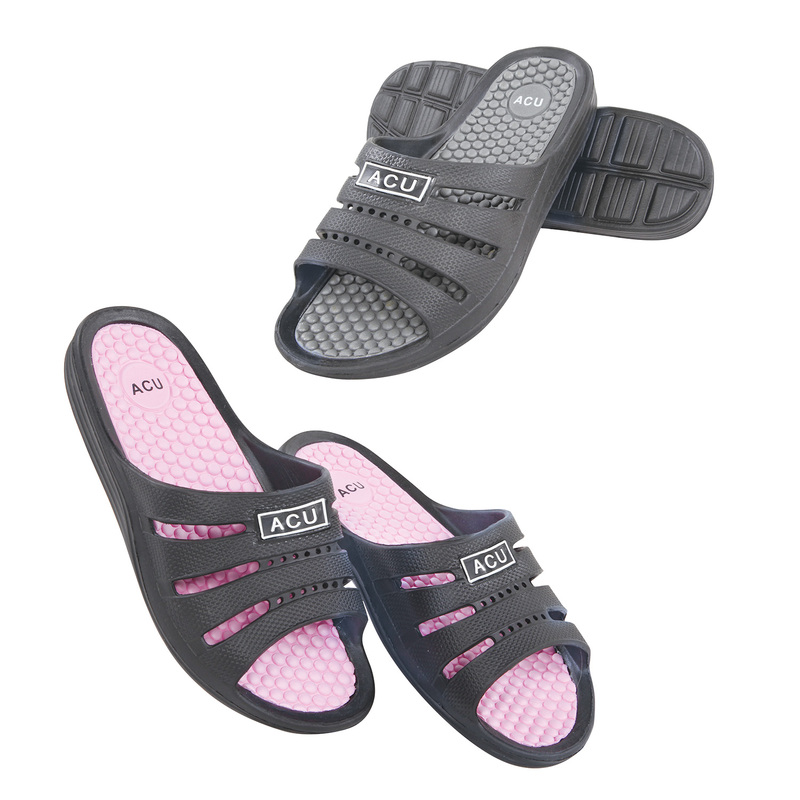 The waterproof sole, and easy slip-on style, make them the perfect footwear for the summer for both men and women.